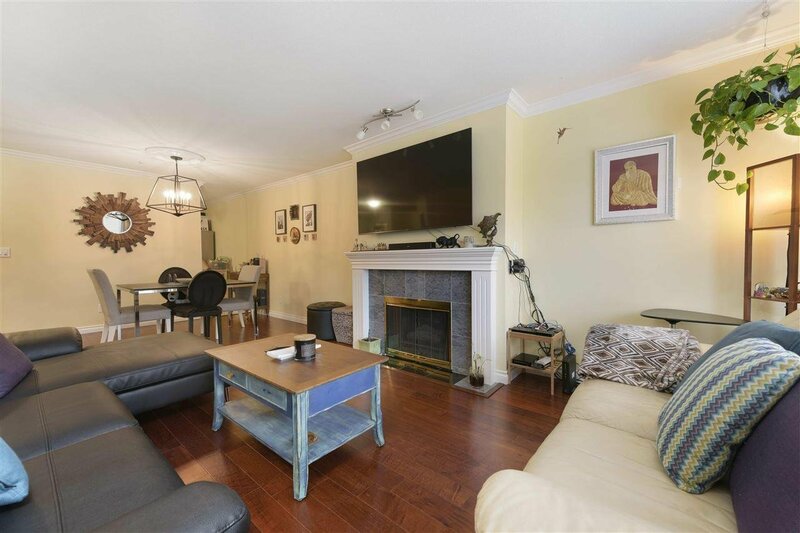 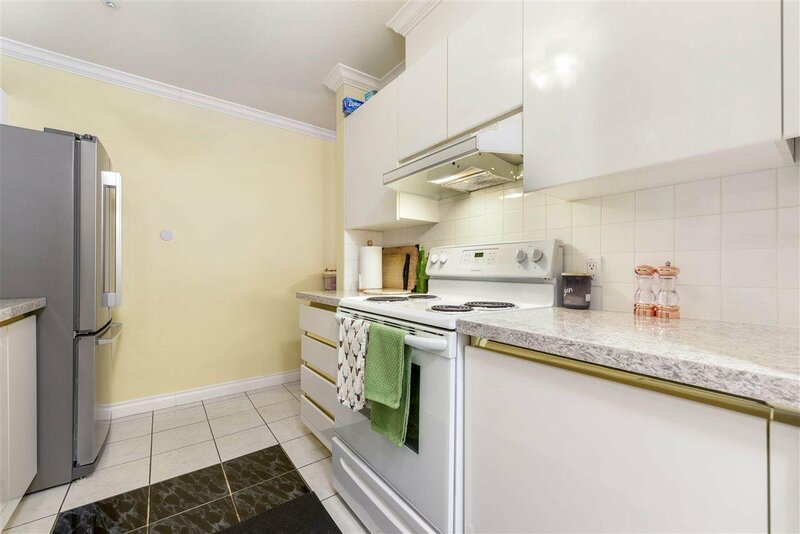 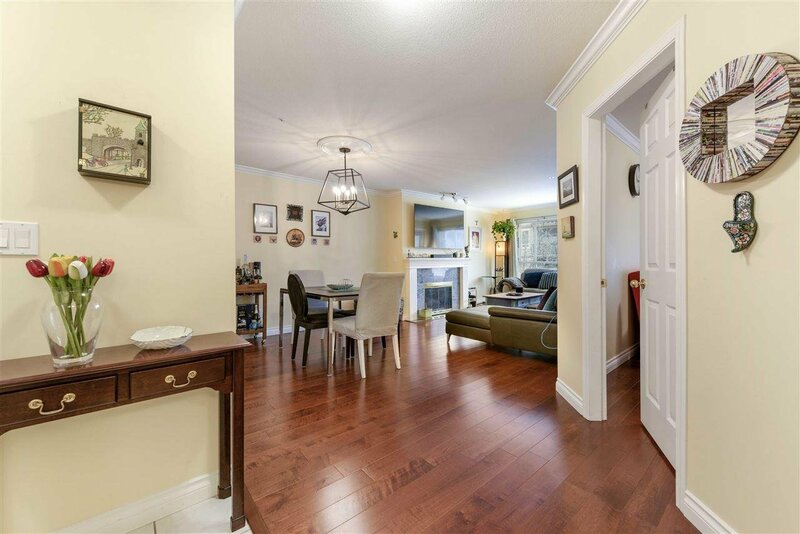 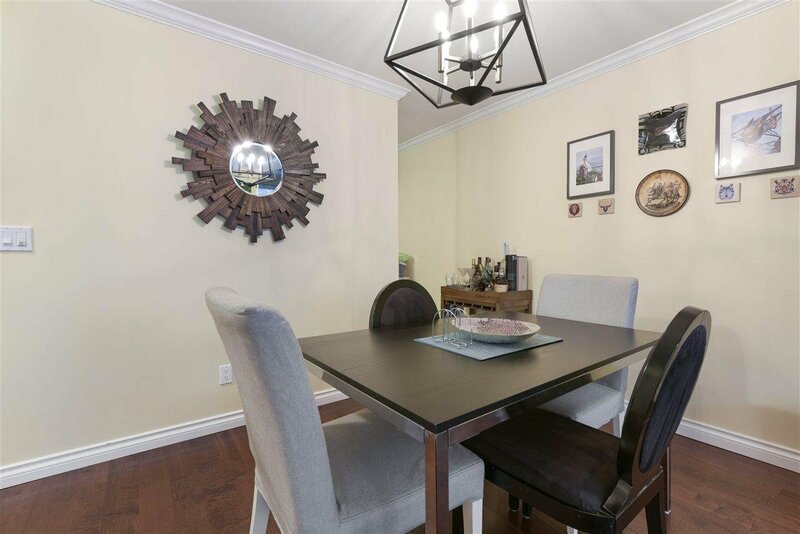 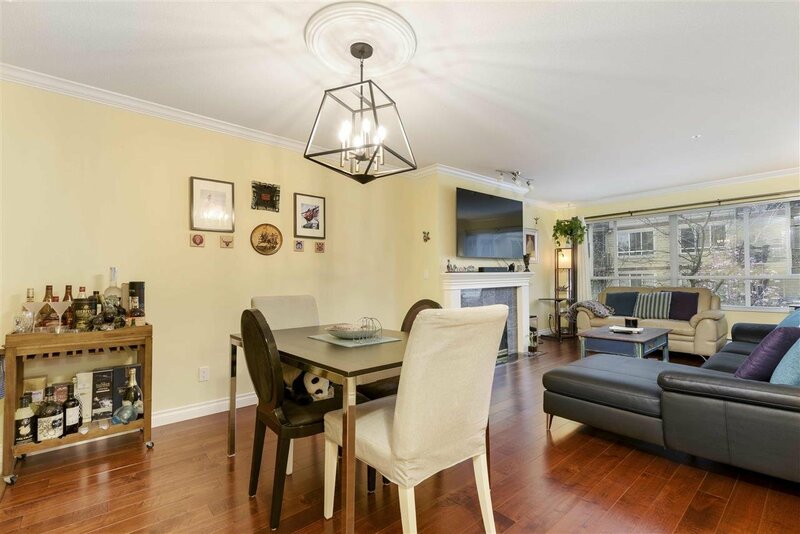 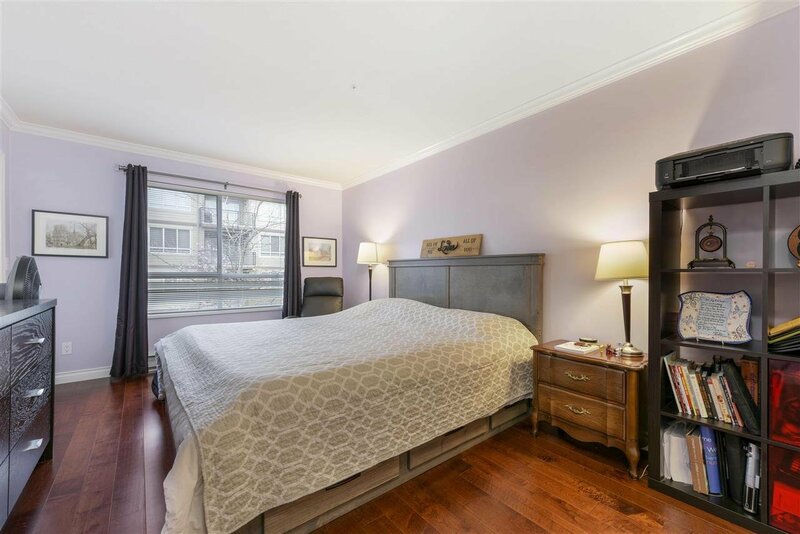 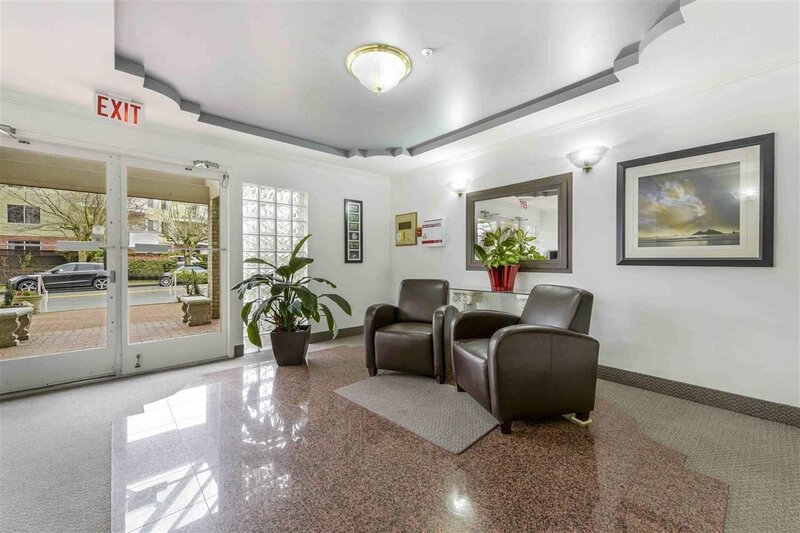 Welcome to this beautiful bright spacious 2 bedroom, 2 bath unit with a great floor plan, features engineered wood flooring, crown mouldings, updated kitchen and bathrooms. 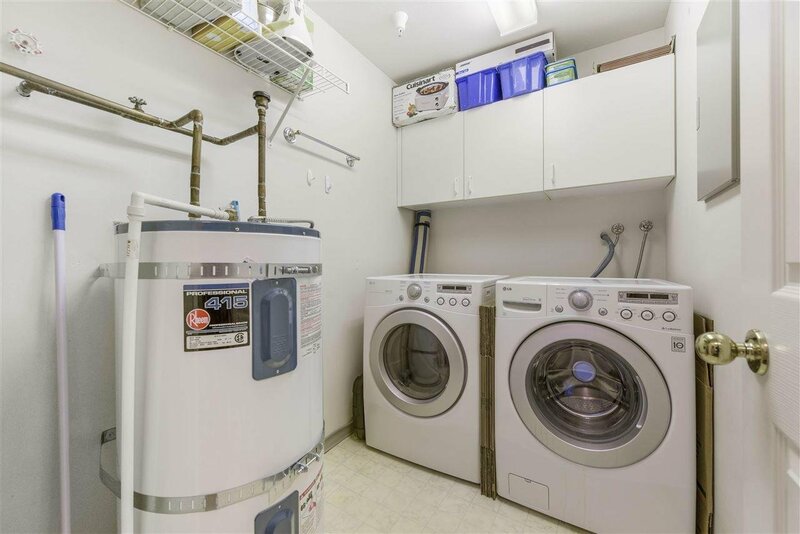 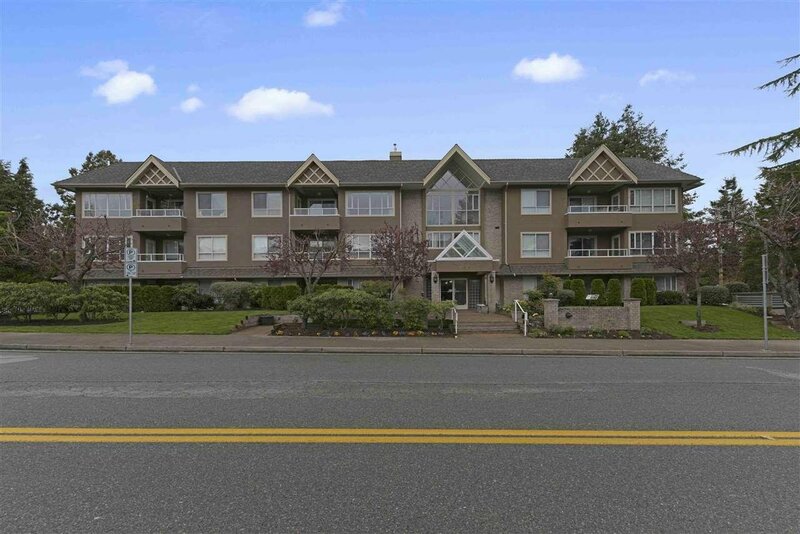 Located just steps away from the Semiahmoo Mall, transit, restaurants, cinema, park, schools, library and other amenities makes this location ideal for your family's needs. 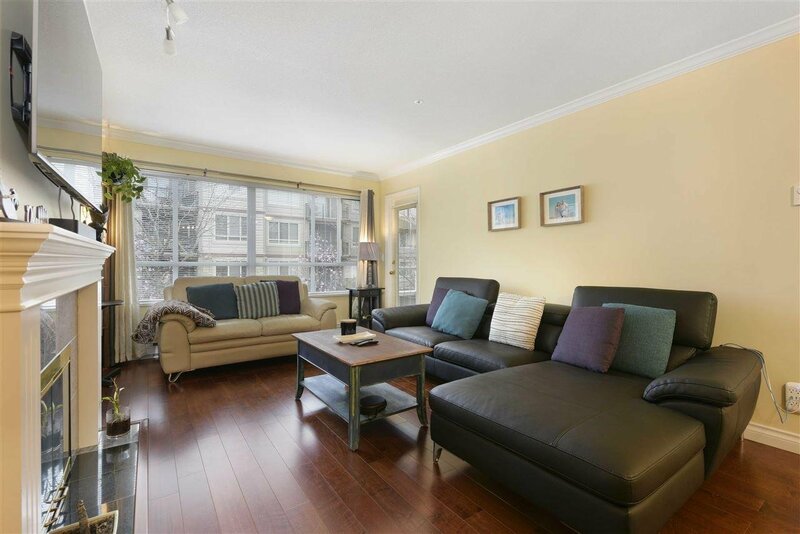 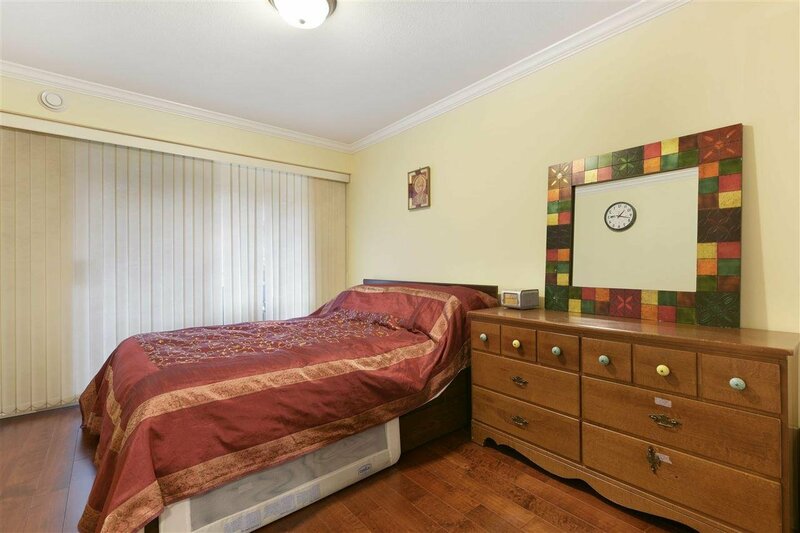 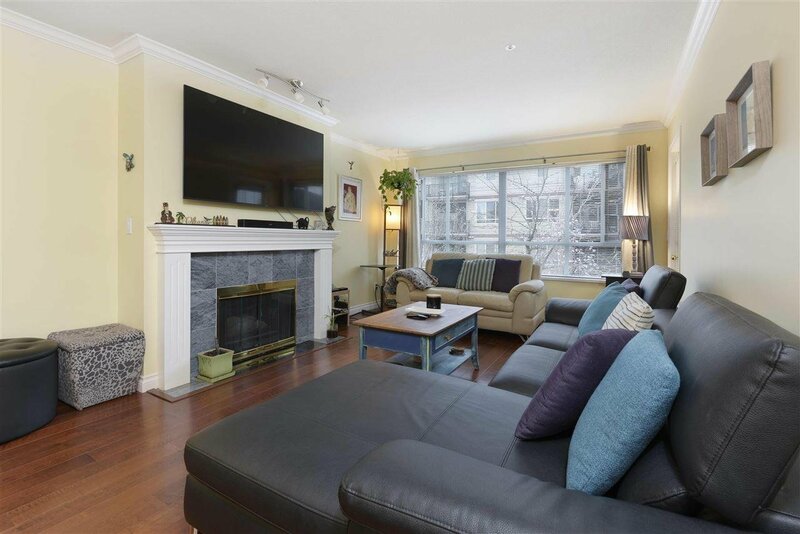 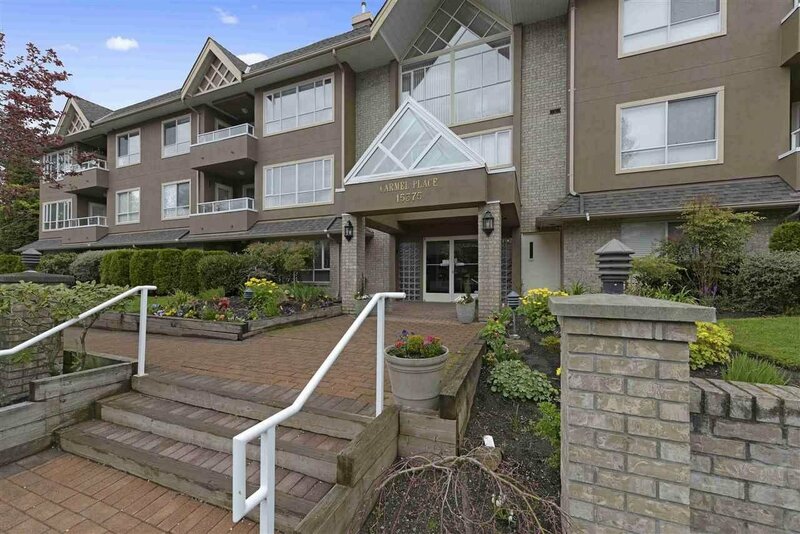 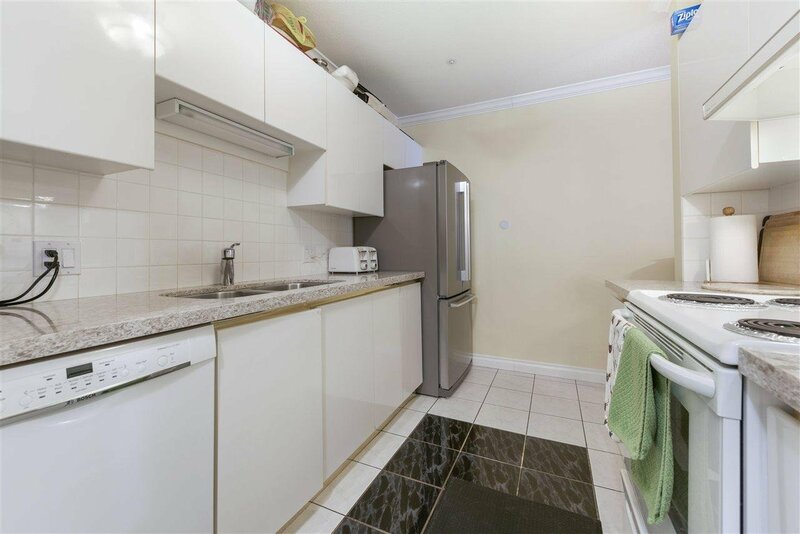 Central location with 10 min walk to the White Rock Beach makes this even more desirable!